Returning to The Showman’s Show for the fourth year in a row are TheTicketSellers and Eventree, who also happen to be celebrating their 20th anniversary. Launched in 1998, the company has made a name for itself by providing convenient ticketing solutions to all sorts of events across the world including Boomtown, Shambala, Hong Kong conferences and plenty more. 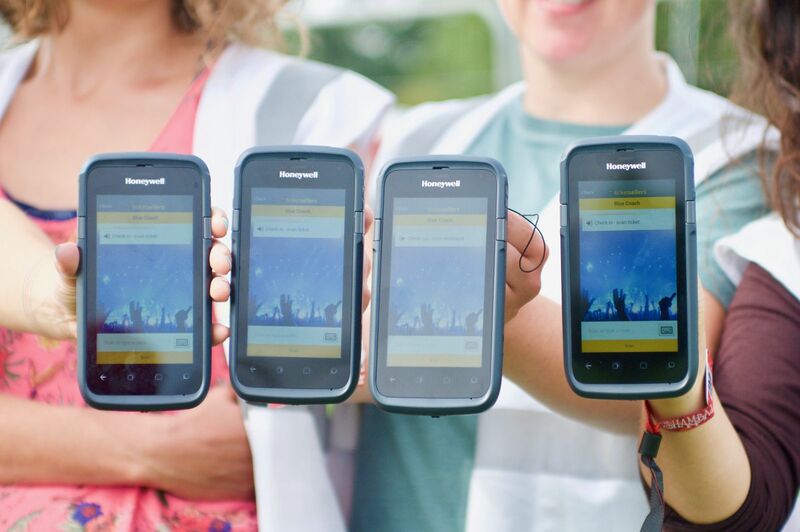 The team will be bringing all their experience to this year’s Showman’s Show, so visitors to the stand can expect to learn how TheTicketSellers work hand-in-hand with event organisers to ensure their ticketing needs are met. Offering the full ticketing package, TheTicketSellers offer a tailored service which can be entirely shaped around their client’s needs. Not only that, but they offer a 24-hour UK based support system. This year, TheTicketSellers will be on hand to showcase its market-leading ticketing platform and on sale to on-site service. Working alongside Eventree, the platform allows organisers to manage both crew and performers at an event. Back to those birthday celebrations. Any visitor to the stand can expect to pick up an Eventree wristband which will entitle them to a free drink at the Coffee Cart in the foyer. For more information on TheTicketSellers and their offering, or to see the technology the company offers first-hand, make time in your schedule to visit the team at this year’s show.